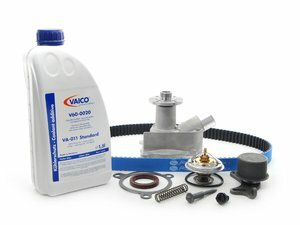 Whether it's preventative maintenance, routine service, or buttoning up your seasonal project, don't wait until the eleventh hour to finish up your wintertime vehicle work. 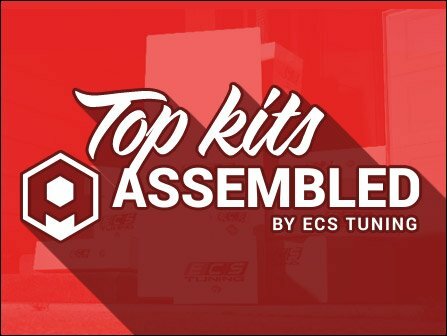 Below we have assembled our top Assembled By ECS Kits for your BMW. 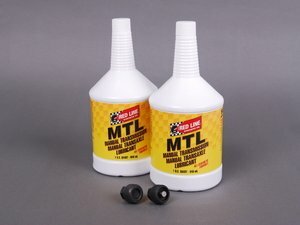 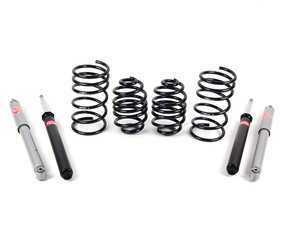 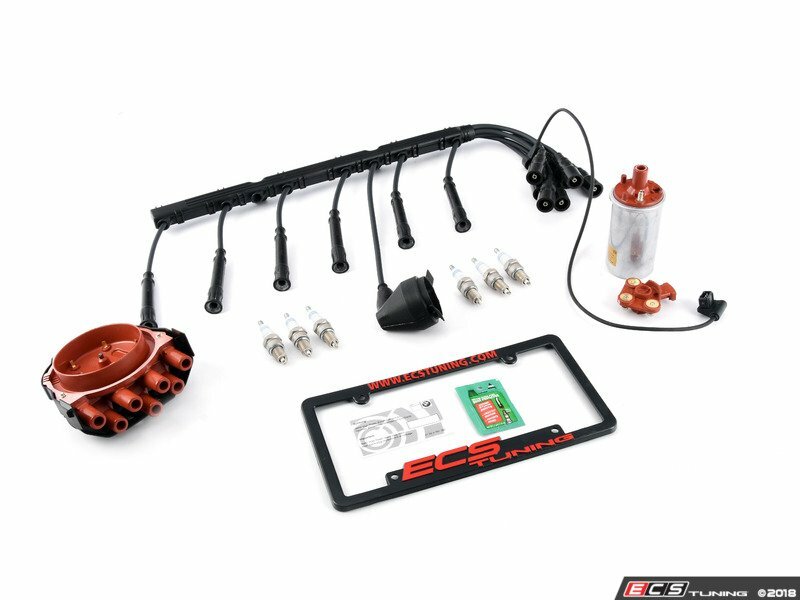 At ECS Tuning, we have the goods to keep your vehicle on the road. 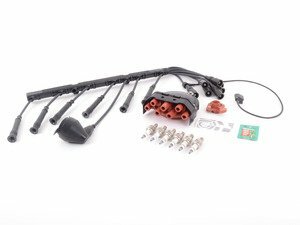 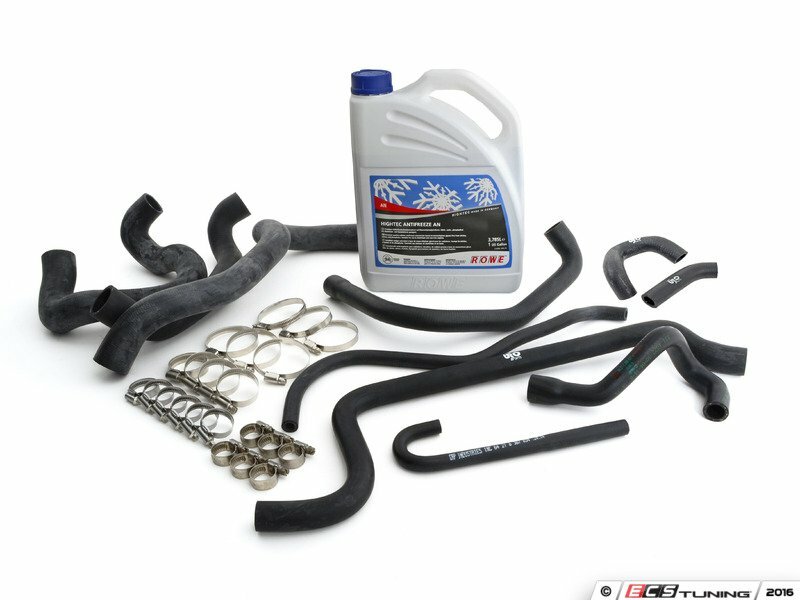 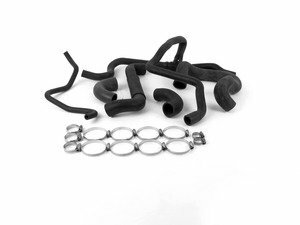 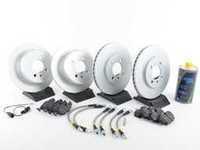 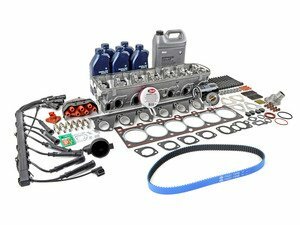 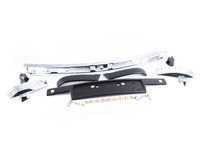 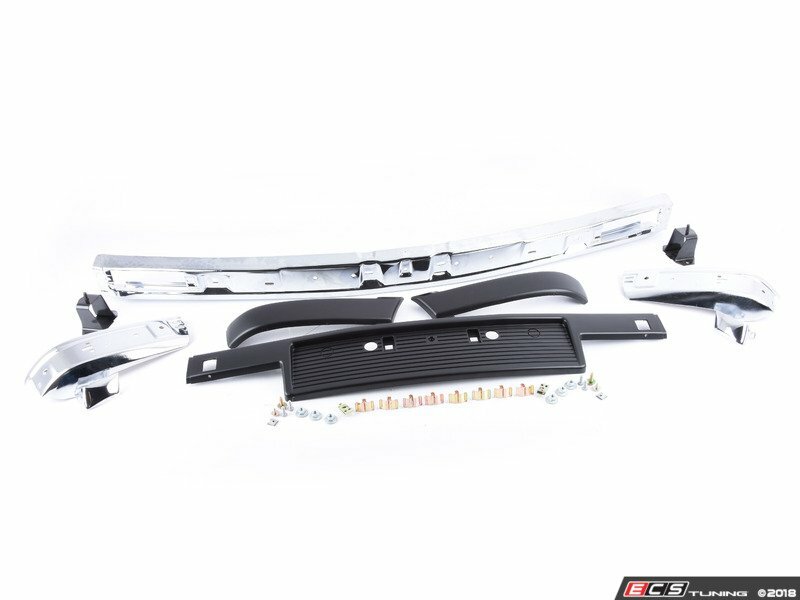 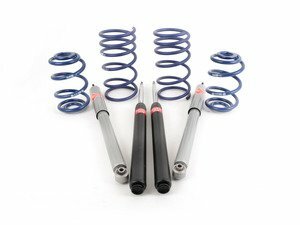 Assembled By ECS kits are offered in a large variety to mend nearly any ailing BMW. 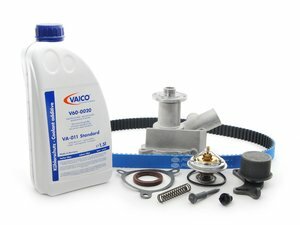 Get your project underway and rest assured knowing your vehicle is properly serviced. 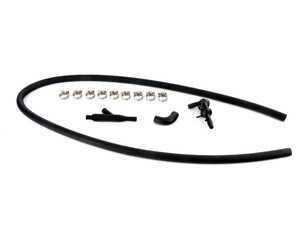 Includes new valve, hoses and hose clamp. 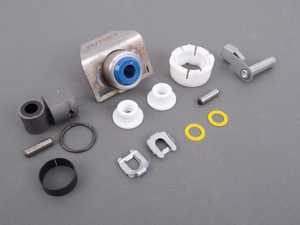 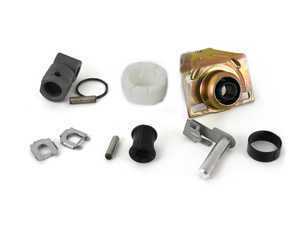 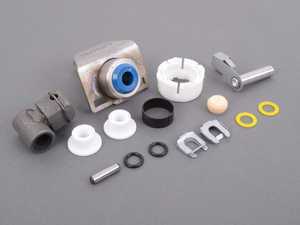 Overhaul your shifter: featuring ECS Tuning teflon shifter bushings and Turner Shifter Bushing Assembly for a feeling better than new! 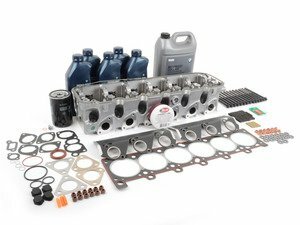 Save yourself from spending thousands of dollars on a rebuilt cylinder head. 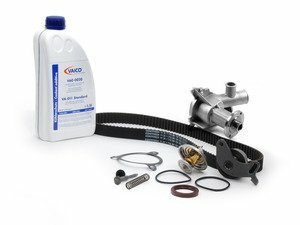 Includes OE timing belt, tensioner/roller, and radiator drain plug. 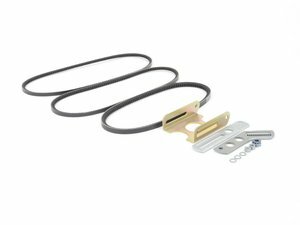 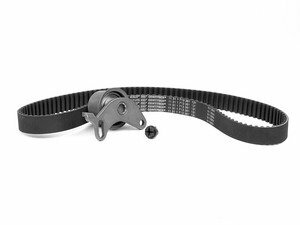 Featuring a Gates racing timing belt - 300% stronger than conventional belts for added durability! Replace your water pump and thermostat with your timing belt! 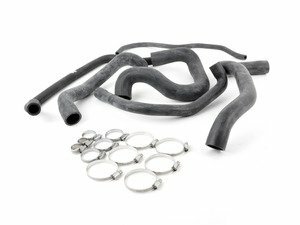 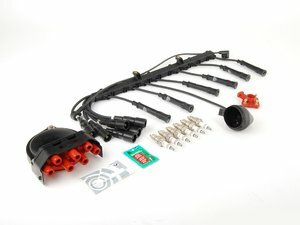 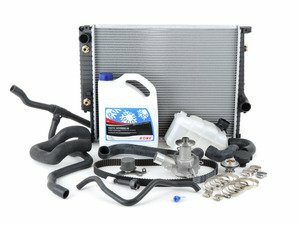 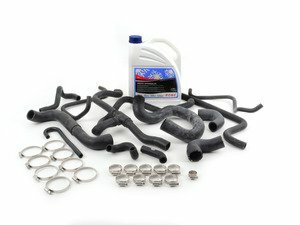 Includes all coolant & heater hoses with new hose clamps - plus coolant! 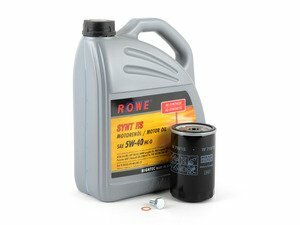 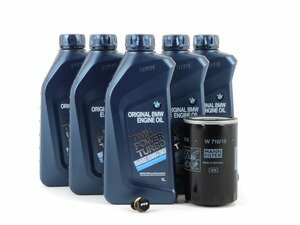 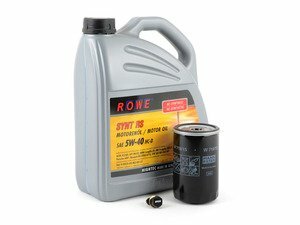 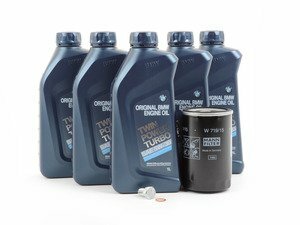 Next generation synthetic oil with up to 15% lower coefficient of friction. 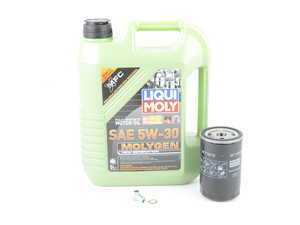 Glows green under UV light for easy tracing of leaks! 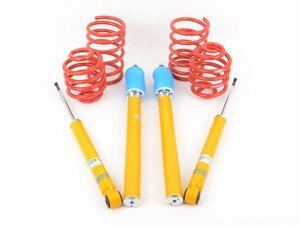 Featuring H&R super sport springs and KYB shocks. 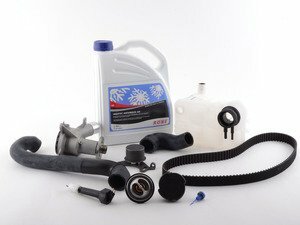 Popular enthusiast kit offering great bang for the buck!